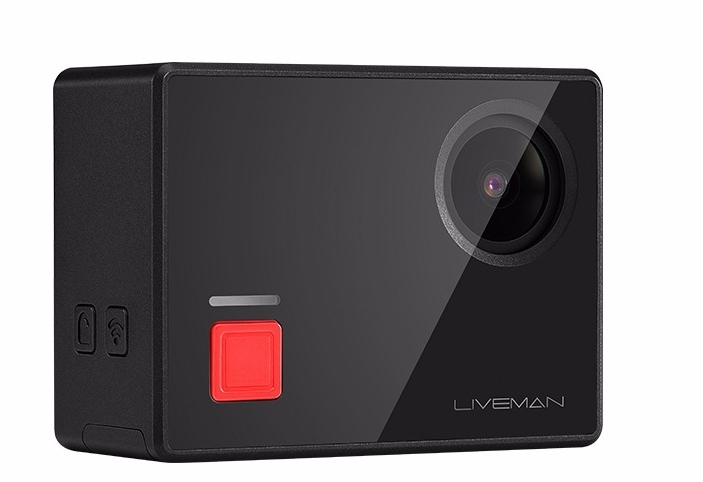 LeEco company has launched Liveman C1, its first 4k action camera in China priced at 1499 yuan.It has a 1.8-inch touchscreen display, is capable of recording 4K video and is also dust, water and shockproof features , has a 16 mega-pixel full HD 4k camers with 140 degree wide-angle lens, and G-sensor for automatic video recording when movement is sensed. 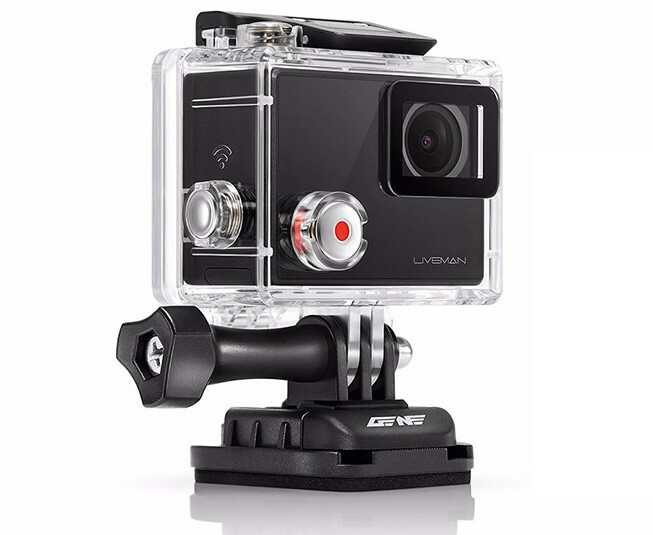 It comes with a waterproof case for capture videos at up to 40 meters on the underwater, has two self adhesive mounts features , extensions and a GoPro style mount.Synchronized video and pictures 5 seconds, 10 seconds, 30 seconds, 60 seconds, manual. available from LeMall in China. LeEco Liveman C1 4K action camera comes in Black color, is price in china at 1499 yuan (US$ 216 /Rs.14755 approx price in India.